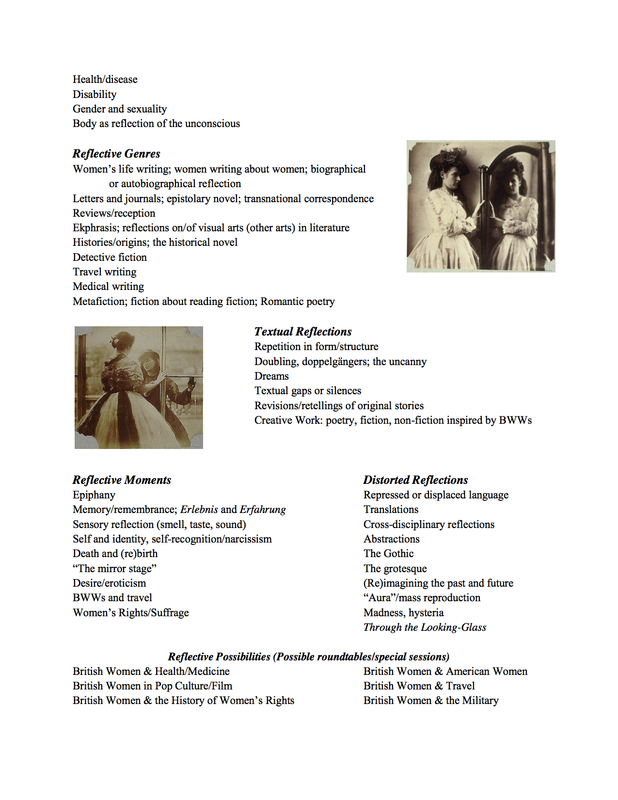 Please visit the recently launched website for BWWC 2014: http://bwwc2014.wordpress.com/. 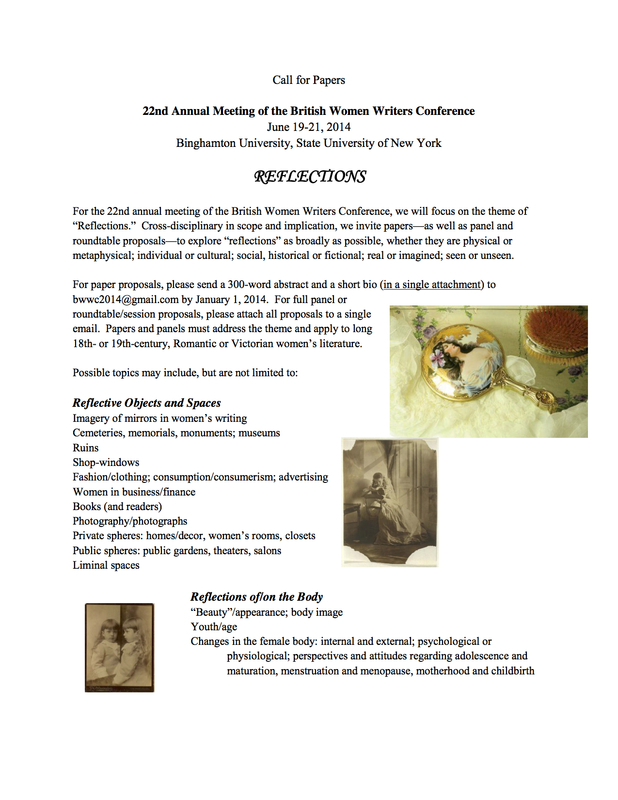 The website contains the CFP, information about travel to and your stay in Binghamton, NY, the conference program and events, registration, and other updates and queries. This entry was posted on November 16, 2013 by Kirstyn Leuner in Announcements, BWWC, CFP, Digital Resources.